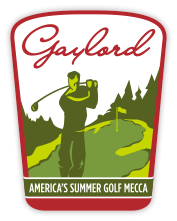 Gaylord, located within Otsego County, is definitely a place where business and pleasure mix! The Gaylord and Otsego County area has continued to be one of the fastest growing regions in Michigan. Blessed with state-of-the-art educational facilities, Michigan’s first community fiber network, quality government services and four seasons of recreational opportunities, Gaylord and Otsego County provide big city advantages while maintaining friendly, rural character. 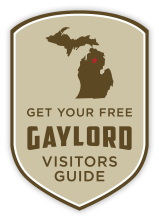 Many people who visit the Gaylord area decide to become permanent residents, taking full advantage of the resources available to the public.